Drapery cleaning is COIT's signature service - we literally invented the process! Our exclusive cleaning process removes dust, smoke, pollen, odors and soil yet guarantees that your draperies will be returned with parallel pleats, even hems and no shrinkage. Our specialists will return to your business location and re-hang them with professional care. Blinds - have you ever wondered how to get these Clean As New? COIT's trained technicians can care for not just drapery - but blinds and other window treatments. Window Treatments - did you know that COIT can measure, order, and install your office or property's window treatments? Contact a COIT Commercial Business Manager today to learn more! COIT makes it easy to care for ALL your window treatments - including blinds & shades! Drapery is our signature service! Our founder Lou Kearn literally invented the process of cleaning draperies in a way that would ensure no shrinkage, parallel pleats, and even hems. Our trained specialists will follow our patented process to ensure the best and most effective cleaning. COIT still guarantees No Shrinkage and Parallel Pleats! 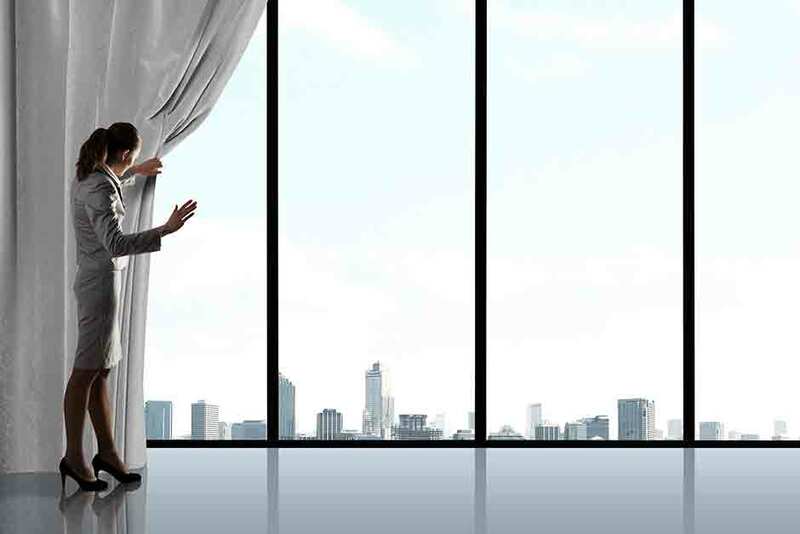 Once your drapery is thoroughly cleaned, a specialized technician will return to your office or property and re-hang the drapes. Clean As New - That's the been the COIT Commitment to YOU since 1950! Receive priority response, even after a catastrophe - Prepare Now clients come first! Can expect 60 Minute response time on emergencies, 24 hours a day, 365 days a year. Minimize their financial impact of a loss - the faster we arrive on-site, the less structural damage you'll have, therefore saving you thousands. Have access to a personal account manager who will work with you during pre- & post-loss recovery. To talk with a COIT representative about the "Prepare Now" Planned Response Program, please fill out the form below and click on the submit button. We look forward to talking with you soon! REPAIRany damage due to our work, at our expense. RECTIFY the problem if we can’t repair the damage, by crediting you with the item’s present actual cash value* toward a like replacement from a COIT source (upon payment of cleaning services rendered). *As determined by customary industry standards. As a COIT client, you’ll have access to a dedicated account manager ready to respond quickly to your requests and ensure the highest quality of commercial cleaning services. COIT quality service comes at a competitive price and with better results. Our advanced custom commercial cleaning technology, solutions, and methods result in a superior clean you and your occupants will notice. When it comes to guaranteeing our commercial cleaning services, we have other companies beat. If you’re not 100% satisfied with the results, we’ll do whatever it takes to fix it or we’ll refund your money. To minimize disruption, we provide commercial cleaning services after hours, on weekends, and around your schedule. Our service techs work quickly while respecting your work environment. 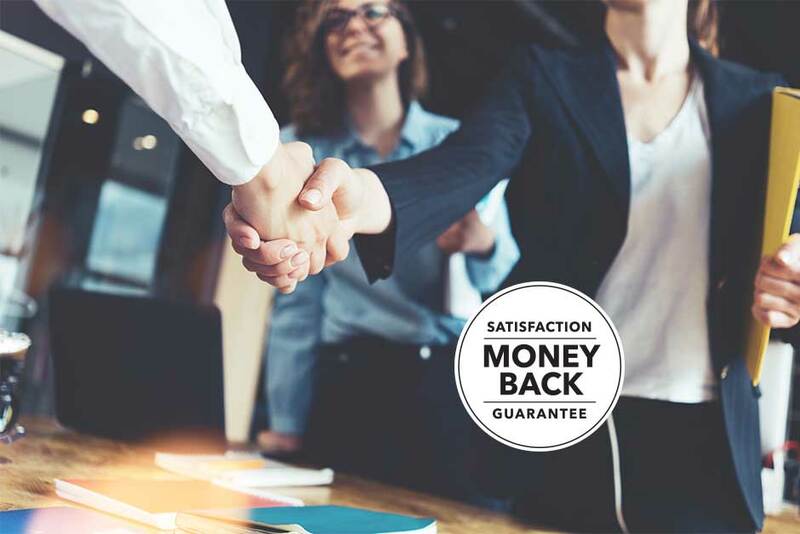 You can trust our highly trained, certified, and background-checked commercial cleaning service tech to show up on time, work professionally, and get the job done quickly and correctly the first time around. Prolong the working life of your commercial flooring, surfaces, HVAC system, draperies, and more with a customized COIT maintenance program including convenient reminders.